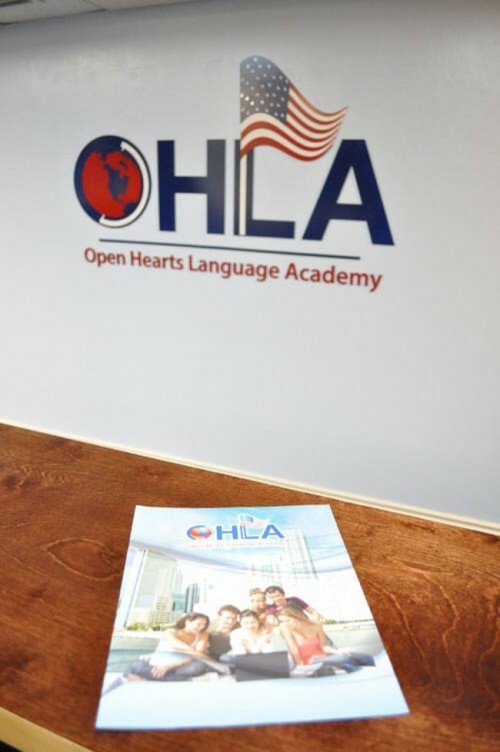 "Open Hearts Language Academy Miami - 7% discount on any course"
Open Hearts Language Academy has been providing exceptional ESL programs and language services for over 16 years. 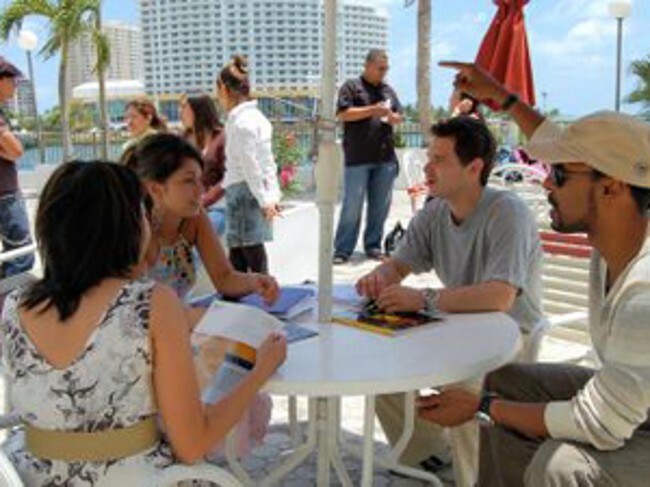 We offer comprehensive English language programs designed for international students to learn English in the US. Our language programs are perfect for international students who wish to improve communication skills and learn how to speak English while increasing their knowledge of American Culture. 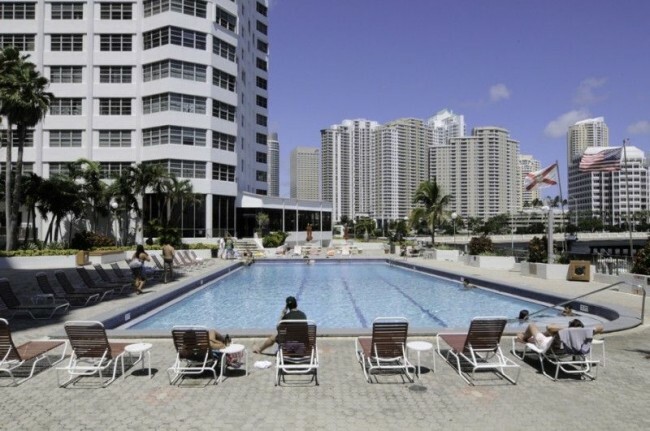 OHLA is located in the heart of Miami, which offers the students a great opportunity to be immersed into an environment of cultural diversity while taking English classes in Miami. It is an exceptional way of learning English while enjoying sports, tourism and recreation. We believe that anyone seeking to learn how to speak English will greatly benefit from attending OHLA. We look forward to seeing you at our campus! Runs Monday to Friday from 09:00 to 12:40 for a total of 20 ESL lessons per week. Open Hearts Language Academy uses a skills-based curriculum, focused specifically on developing necessary linguistic skills in five major areas: Reading, writing, listening, speaking and grammar. Students may commence their language studies at the beginning of any two-week block. For instance, if a student were to start at the beginning of the fourth week (beginning of the second block), he would complete the remaining 5 blocks, and would then take the remaining block, being promoted to the next level only upon achieving an acceptable percentage of ALL biweekly block language exams and meeting our attendance requirements. Runs Monday to Friday from 09:00 to 12:40 and from 13:10 to 14:00 Monday to Thursday for a total of 24 ESL lessons per week. Runs Monday to Friday from 09:00 to 12:40 and from 13:10 to 15:00 Monday to Thursday for a total of 28 ESL lessons per week. These language courses are ideal for many different types of student. √ Those already attending Colleges or universities, who can take our ESL courses to improve their English language skills during their semester breaks, main holidays, etc. √ For business people, professionals, and managers with specific professional needs who want specialized business vocabulary and English language courses. Classes are planned, from Monday to Friday, around 4 lessons per day (45 minutes each). The OHLA curriculum is meant to be open-ended and ongoing. Our English Program helps students improve their English speaking and listening skills, learn new vocabulary and improve their reading and writing. To better respond to the individual needs and abilities of each student, we offer up to 5 different levels. 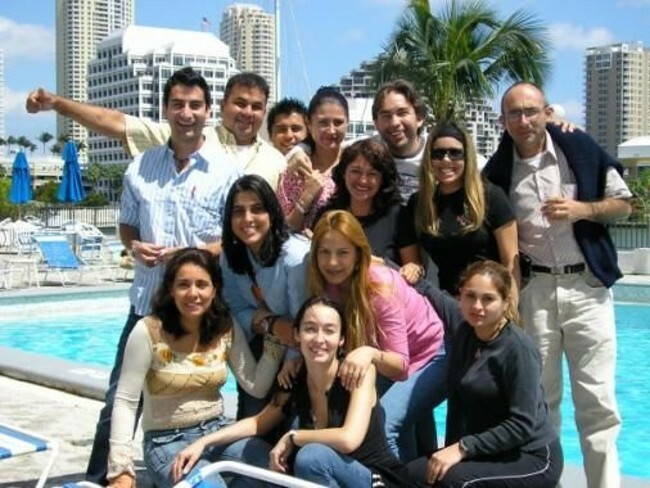 Students attend our Semi Intensive General English Program, in an international setting. Classes are held Monday to Friday 9:00am to 12:40pm for a total of 20 lessons per week. 4 days per week, students receive either three lessons of English or three lessons of Spanish for a combined total of thirty-six (36) lessons over this three week program. Our small group setting of no more than 15 students per class, allows our faculty to pay close attention to the individual needs of each student. In Miami, OHLA has selected the top 10 High Schools and in Orlando, OHLA has selected the top 7 High Schools. In each city, students get to select three (3) schools they want to attend and we guarantee placement in one of them. OHLA is proud to offer a comprehensive University Pathway Program in which students will automatically gain acceptance into several Colleges and Universities throughout the United States. Each year many OHLA students move on to Undergraduate and Post Graduate Degrees upon completion of our Elite Level. 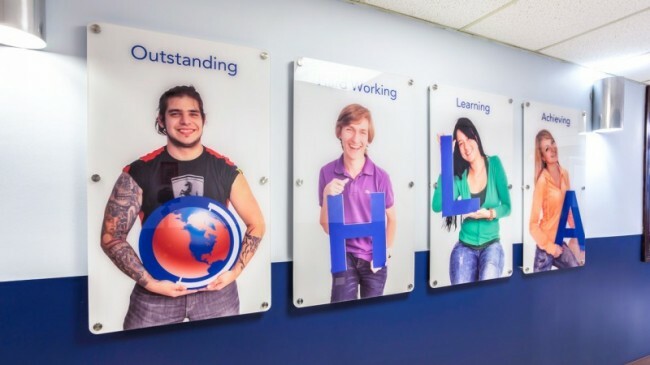 Our dedicated team of experts prepare student to study at an American University or College and guide students from their entry into the program to their ultimate goal: successful acceptance to University or College. *Choose the best program for you based on your goals and academic background. 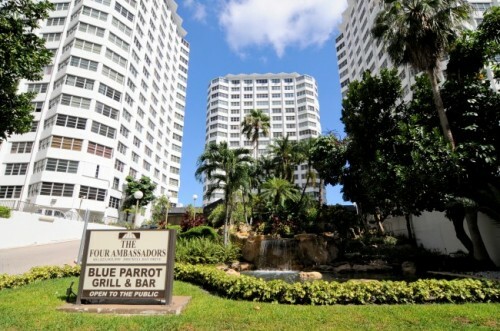 Students may choose to stay in one of our 2 residences. Our residence on campus offers shared occupation in fully equipped 2 bedroom apartments, while our off-site residence provides accommodation in either Single or Double in studio with two beds. At OHLA, we consider Homestay accommodation one of the most important services we offer. It is cost-effective, and gives students the chance to practice his/her English language skills in an informal setting. It also offers a first-hand glimpse into a new way of life. OHLA provides 24- hour emergency contact number, which allows students to feel safe and at ease, and offers their families at home peace of mind.